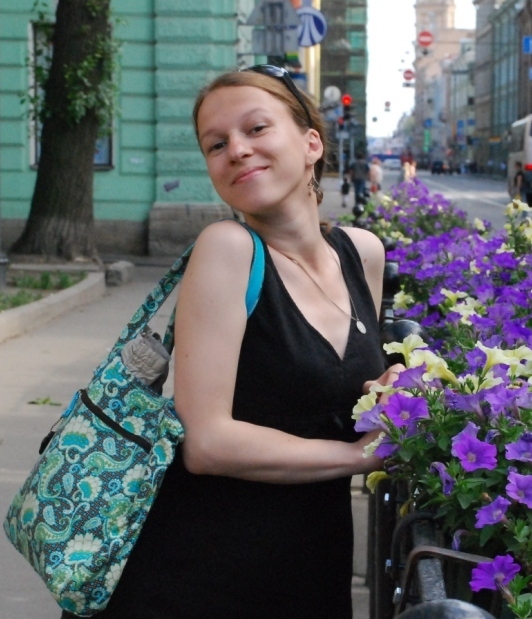 Russian blood, Siberian heart – Ira (guess why we call her Irish) came to St. Petersburg from her native Omsk to study English philology and is now doing her master’s. 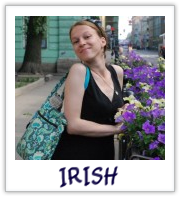 Besides being an excellent guide to show you around on a boat or by foot, she is a massive party-goer (Irish is the person to ask about St. Pete’s nightlife) an a keen modern-dancer. She, as well, is an invaluable source of information about the home-made pelmeni and the misterious land of Siberia where she actually lived!